***Walk to the Beach! 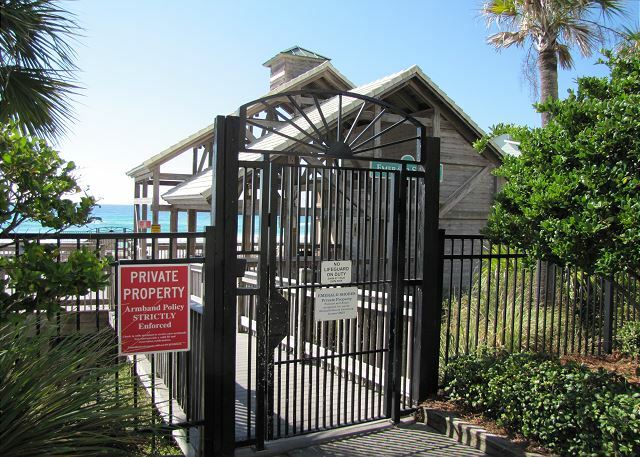 ***Private Beach Access! ***Pipers Penny! 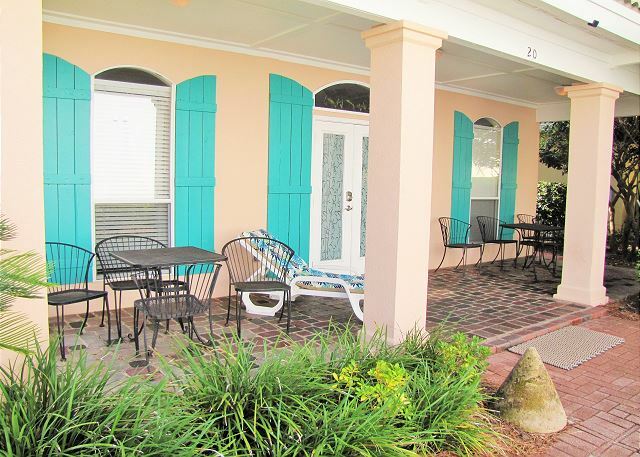 Cute, cute, cute Florida Cottage in Emerald Shores located just east of the Walton County line in the Destin/Miramar Beach area! Recent updates include Granite Counters & New Cabinets in the kitchen! Lots of kitchen gadgets too! Recently painted! 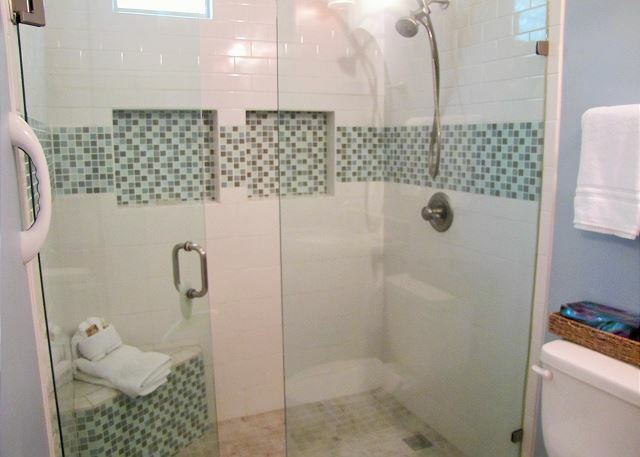 Nice Master Bath renovation with Double Walk-in Shower! Walk to the beach! Great Prices! 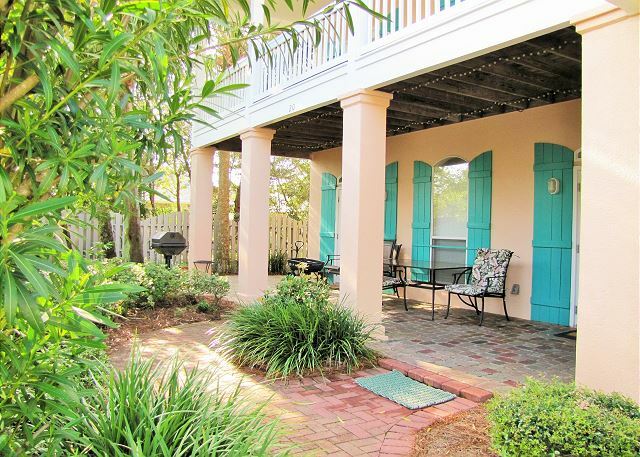 This fantastic home is an easy walk to community beach access, pools, and tennis court! 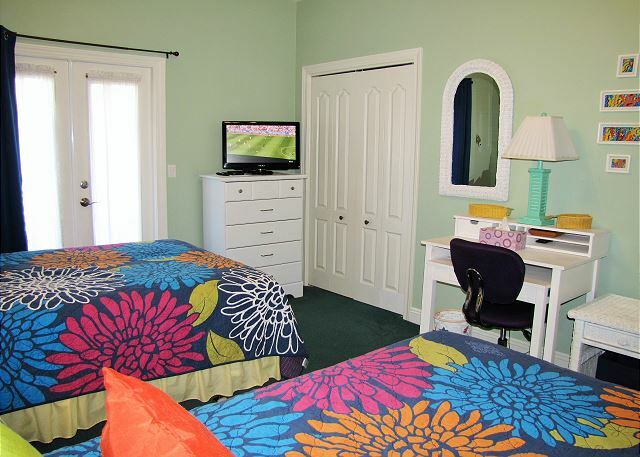 All bedrooms and the living area have flat screen TVs. Free wireless internet connection and an upstairs hallway computer nook for your laptop and for those studying or working while on vacation! First Floor Master Bedroom with a king bed and a private bathroom with a new Walk-In Shower and access to the covered 1st floor side patio! 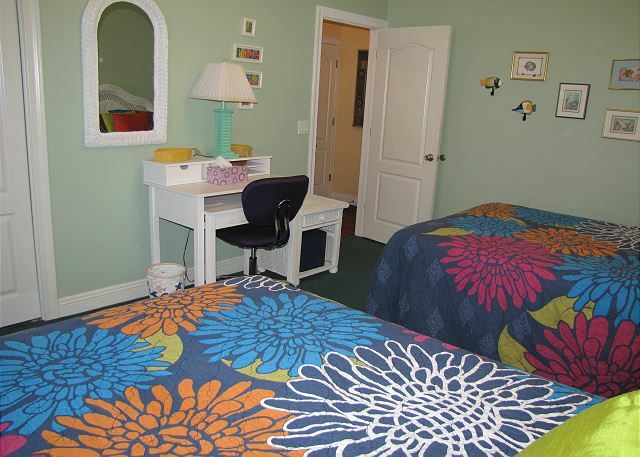 The 2nd floor has a queen bedroom and a second guest room with 2 full beds. Both have private access to the covered 2nd floor balcony! 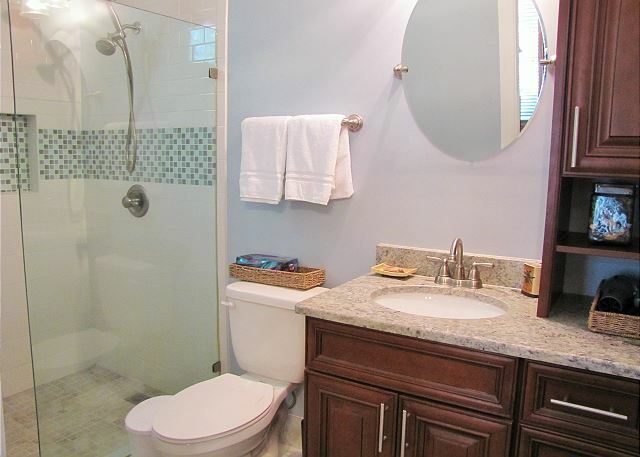 The hall bath has also recently been renovated with a new tub/shower combination and granite counters! There are three porches with plenty of outdoor seating for large parties and get-togethers and a covered BBQ grill. An outside shower is available for those returning from a day at the beach. Walk to several restaurants including Kenny D's, Capt. 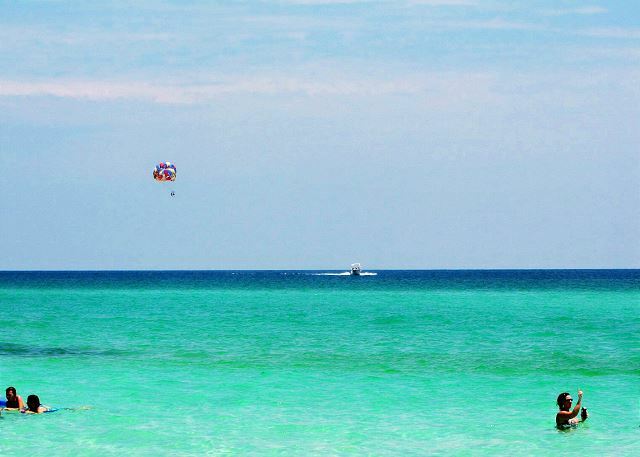 Dave's on the Gulf, and Pompano Joe's is not far either! 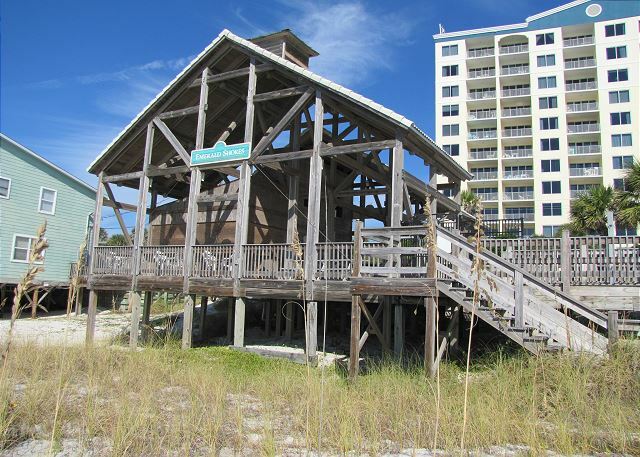 Conveniently situated close to shopping, movie theaters, and restaurants at both Destin Commons Mall and the Silver Sands Outlet Mall. Waterparks are not too far either! 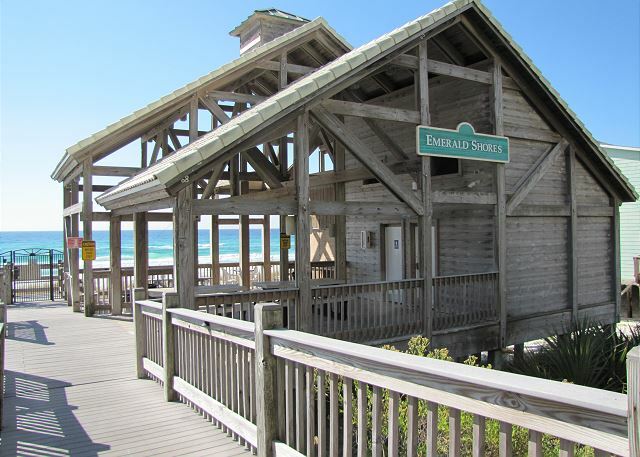 The Emerald Shores community also offers a one of a kind Private Beach Pavilion directly on the beach and just a short 5- minute walk! There is a Tiki Bar with snacks during Peak Times! 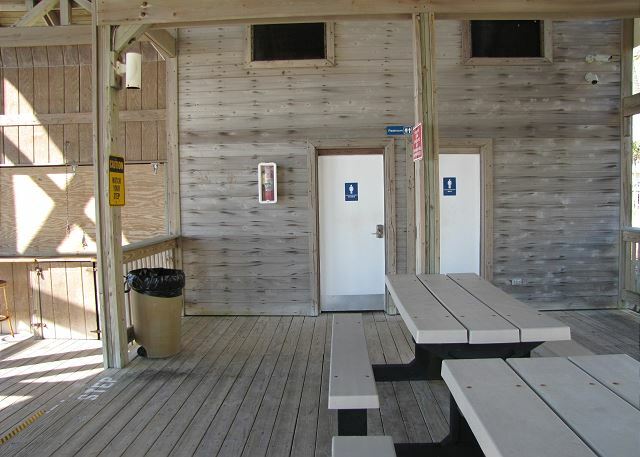 You’ll also find showers, picnic tables and restrooms right at the beach for convenience! 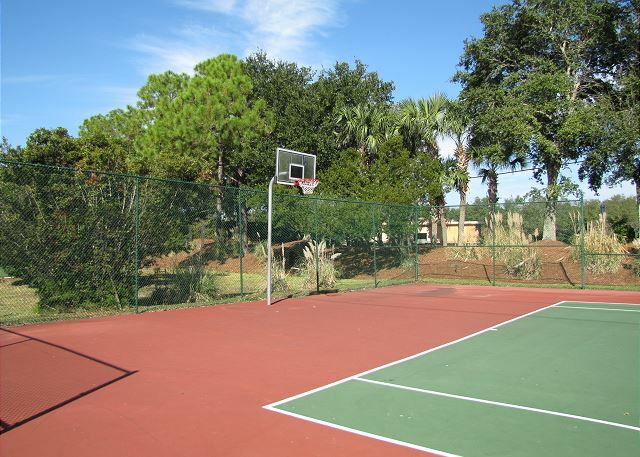 Other neighborhood amenities include two swimming pools with the bigger one very close, a beach tram that goes through the neighborhood during the Peak times taking guests to and from the beach, a sand volleyball court next to the tennis court, basketball goal and a shuffle board court! 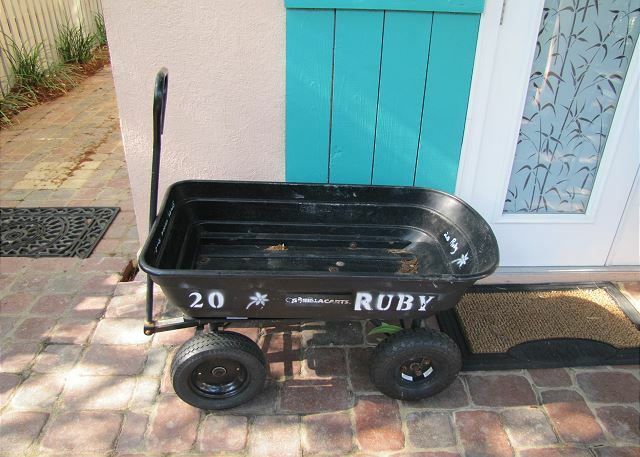 A wagon is available for carrying your beach equipment to and from the beach. 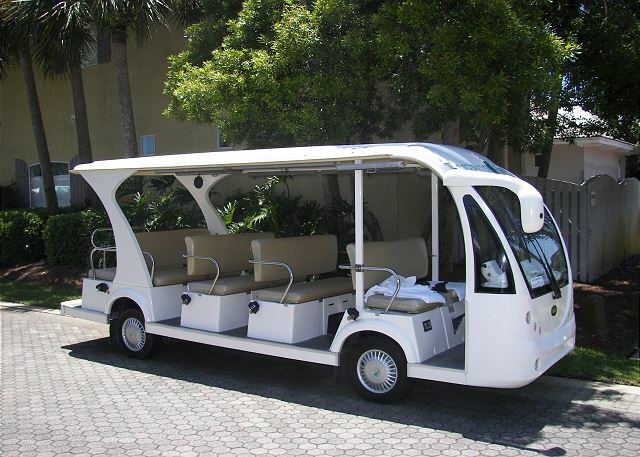 Rent chairs and umbrellas as well as canopies, kayaks, paddle boards, etc. directly on the beach! 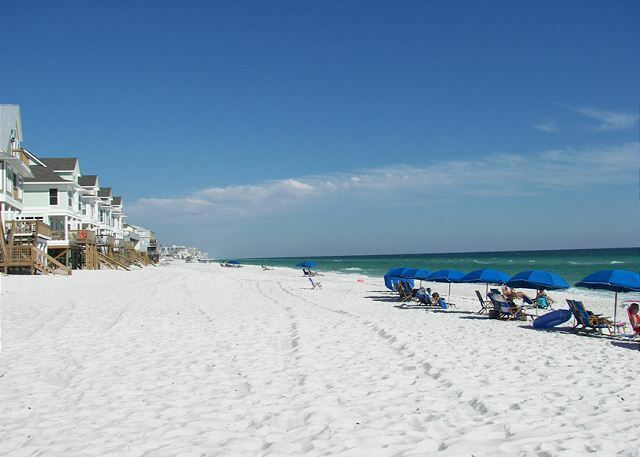 There are many attractions including 500 holes of golf within a 50-mile radius; there is the Harbor walk, Destin Commons, Baytown Wharf, Sandestin, Grand Boulevard, Silver Sands Designer Outlet Mall, two water parks, several movie theaters and more great restaurants abound. If you are lucky to be here from April through October check out the Blue Angels Flight Demonstration Team Practice sessions, usually held every Tuesday and Wednesday Morning at 11:00 behind the Navel Air Museum. It is free and a great event. 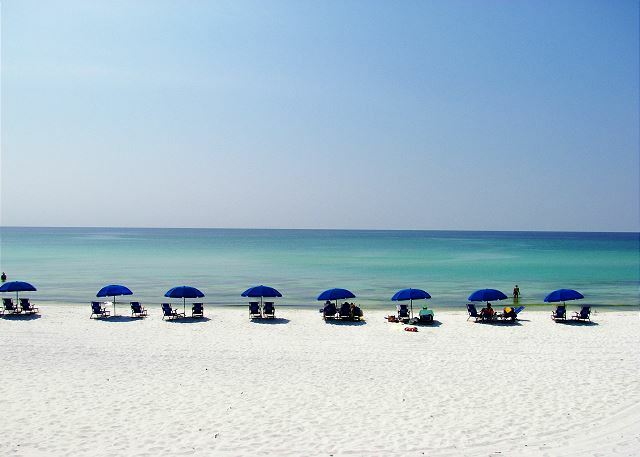 The Destin area is abundant with restaurants, bars, shopping areas, golf, and water sports and is known as the Luckiest Fishing Village in the World! Deep sea fishing is very popular in the region. 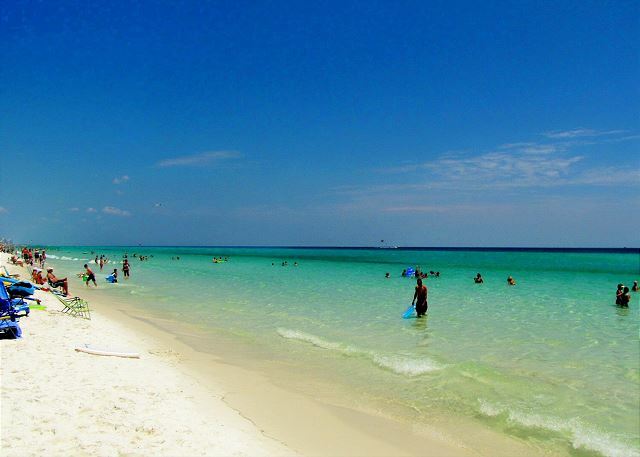 The sugary white beaches and the clear, sometimes Emerald Green waters give true meaning to the word, 'Paradise'! 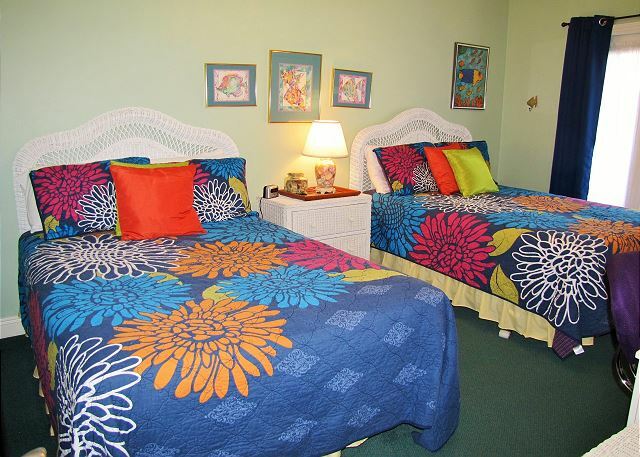 Vacationing here is an annual, sometimes twice to three times a year, event for many families! You should come too! When you come once, you'll want to come again and again! Some people make this area home after just one visit! Come see why! We have other properties that may meet your needs. Call or email for more information! Had a great time. Great location. Short walk to beach. House had everything we needed even for cooking. Hi Jose, Thank you for taking the time to leave a review of your stay at Pipers Penny and for the perfect 5 star rating. We look forward to your family returning again next summer. EXCELLENT! the house was fabulous...we had one issue with the dishwasher being broken but it didn't bother anyone and management worked to get it fixed. We had such an awesome experience at Pipers Penny! This was our 1st time in Destin and we had an absolute blast the whole week! We will definitely be back!! Everything was great. The house was perfect for us. So glad you enjoyed your stay at Pipers Penny! 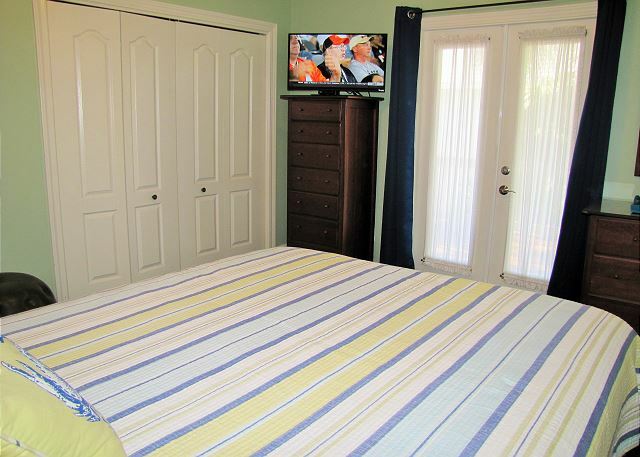 It is a super nice home with the best upgrades and amenities! Stayed for a week. Everything was clean and nice. We had 11 people in total (4 adults 3 teenagers and 4 little ones) and had no problems being accommodated. There was plenty of pots, pans and dishes in the kitchen so you don't have to eat out and save money. 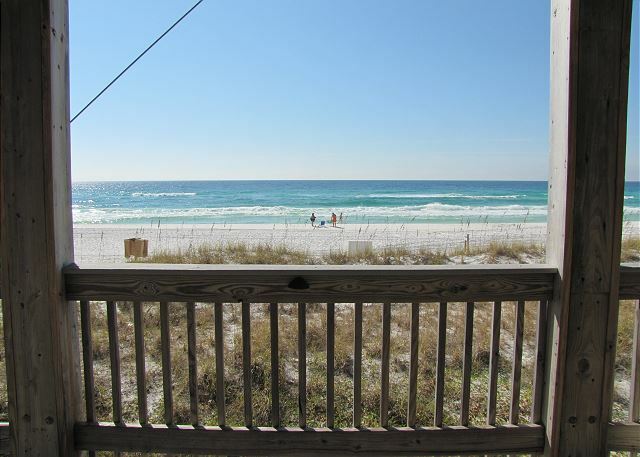 The location is great where you can walk to the beach and there is also a dollar general store that we have walked to couple of times during our stay. Overall a great experience. Thank you, we had a wonderful vacation. The house was everything we imagined and then some. We really enjoyed the pools and the gulf. 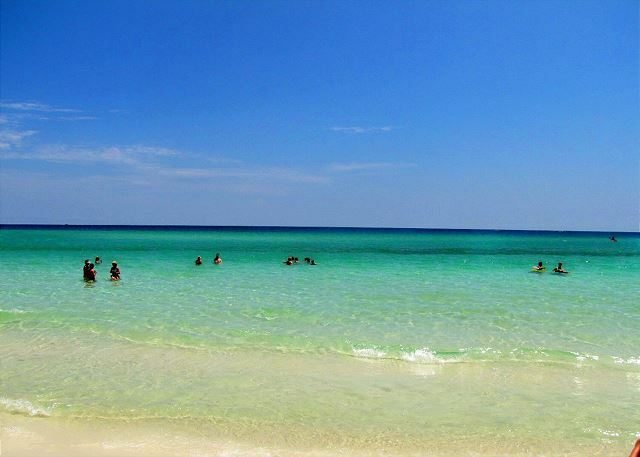 We can't wait to visit Destin again. 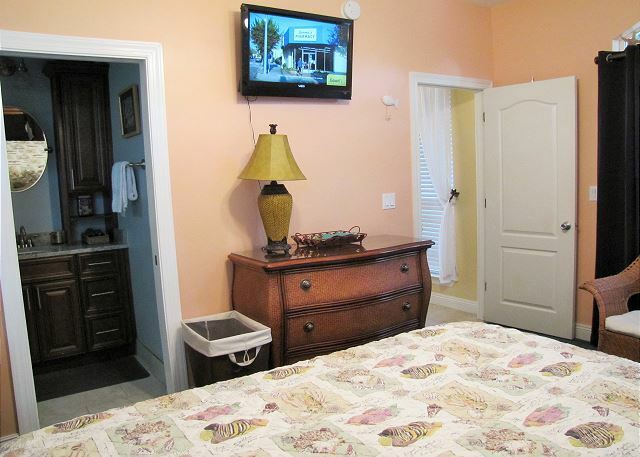 So glad you enjoyed your stay at Pipers Penny! It is a super nice home with lots of extras. The pools and beach are so very close too! So happy you enjoyed Pipers Penny! Our owners take great pride in their home and live there 6 months out of the year! 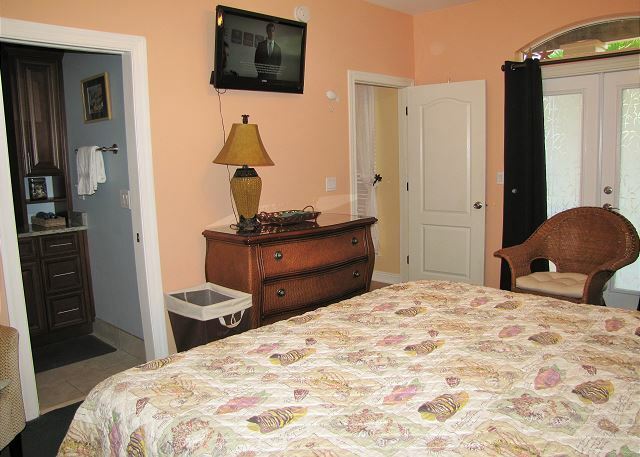 It has all the comforts of home and is very close to the beach and other local attractions. Nothing short of fabulous! The Pipers Penny home was fully equipped for cooking, good storage, cocktails & more. It was very clean & well maintained. This family of 5 had more than enough room & fully enjoyed both the upstairs spacious deck and brick patio. 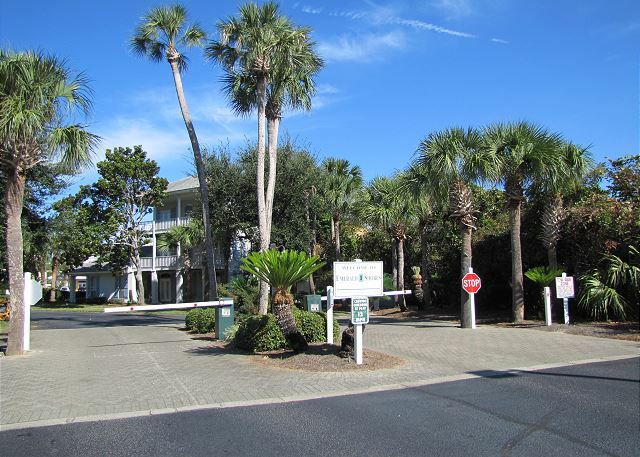 The amenities; pool, tennis court, access to beach were very convenient. The mgmt team was very accommodating to our questions as well. 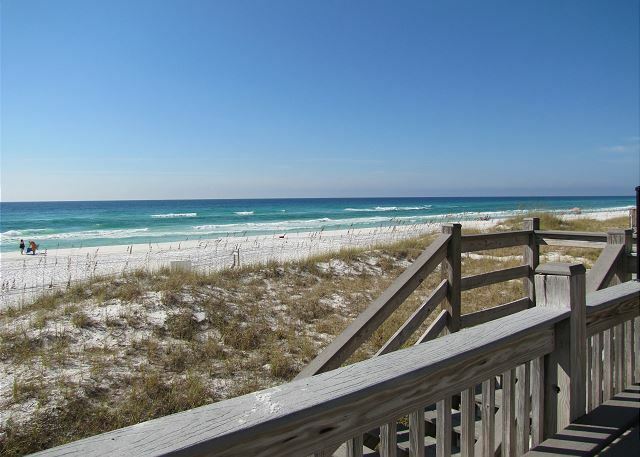 I would highly recommend this property to help enjoy your visit to Destin. Glad your stay at Pipers Penny was enjoyable and suited your needs well It is a super nice home in a private, gated neighborhood with the best amenities! The home is well cared for with all the comforts of home. 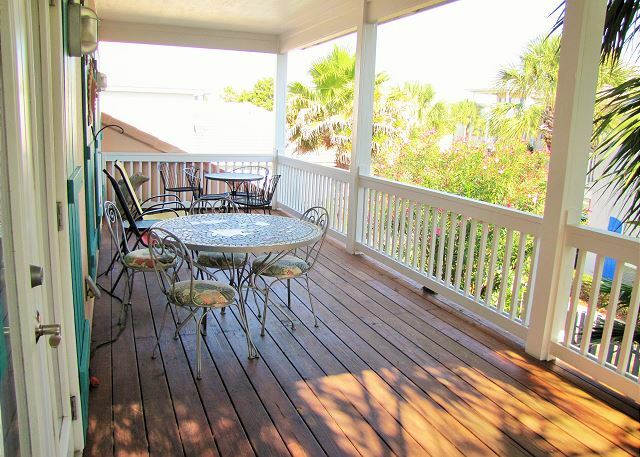 The covered 1st floor porch and 2nd floor balcony are also spacious and inviting! So glad you enjoyed Pipers Penny! It is a special home with all the extras! 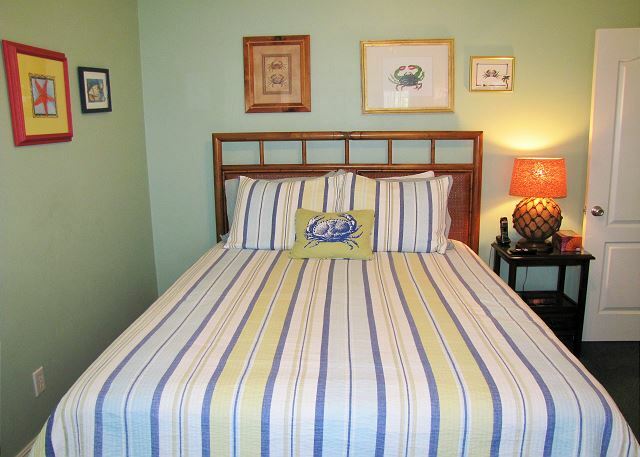 Our owners are here 6 months out of the year and make sure that it is as comfortable for our guests as it is for them! Beautiful House in a wonderful location. Access to beach was great and pool was refreshing. Only thing to add would be a cable package that includes SEC network. Thanks for a Great Stay and Great Customer Service. Glad you enjoyed your stay at Pipers Penny! 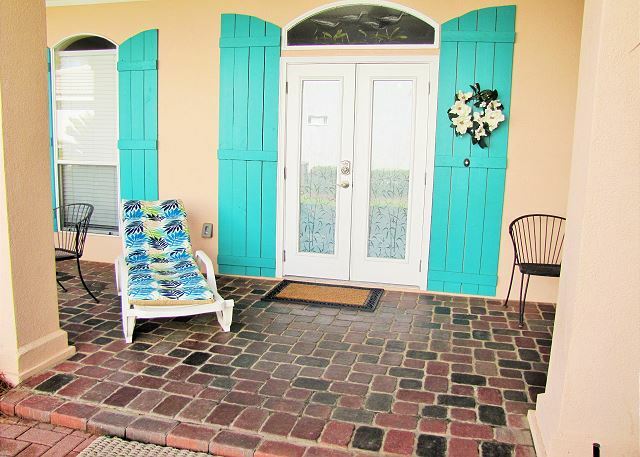 It is a super nice home in the gated neighborhood of Emerald Shores with the best amenities and the best location along our stretch of beach! This as our second time to stay in the Emerald Shores neighborhood and just like before we had a great experience. 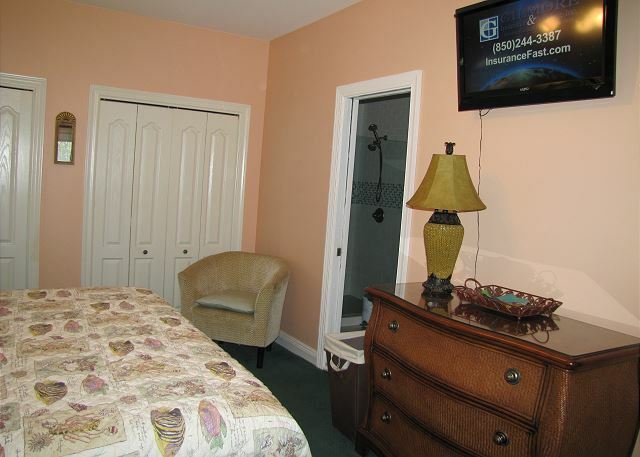 The property is well kept and the location is perfect. We will definitely be back next year. So happy you enjoyed your stay at Pipers Penny! 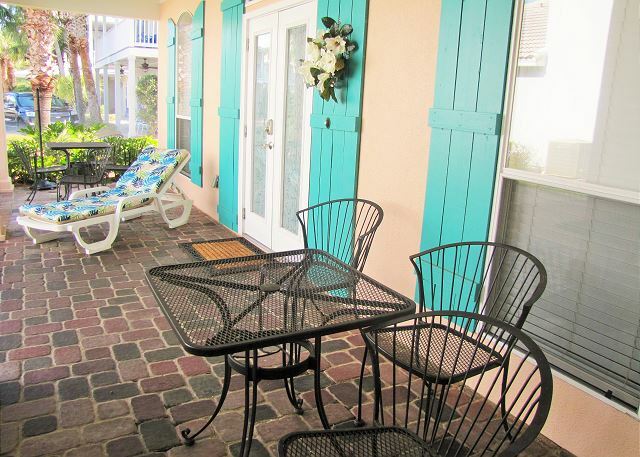 It is one of the nicest in Emerald Shores and very close to the pools and the private beach access! 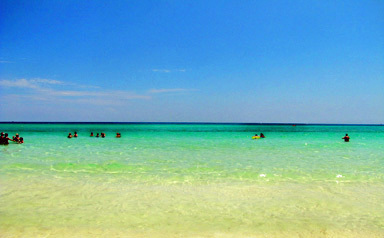 We had a fun in the sun trip to Destin, Florida. We stayed at Pipers Penny and it was all it was suppose to be!! I would recommend Pipers Penny to anyone!! It was a memorable vacation. It was also quiet at night. Loved the place!!! So happy to hear that you enjoyed your stay at Pipers Penny! It is a well kept, comfortable, and clean home in Emerald Shores, the best vacation neighborhood along our stretch of beach! The amenities are unmatched anywhere! The mgmt office - Terry and Lea - were great. Home beautiful, well equipped, very comfortable and convenient. Wonderful experience. So glad you enjoyed stay at Pipers Penny! It is truly a nice home with the best upgrades. Our owners do a great job to keep it in tip top shape and comfortable for everyone!